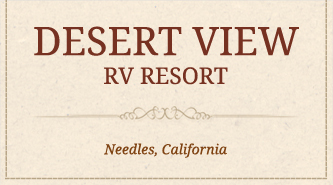 Welcome to Desert View RV Resort! Offering Shadiest RV Park in the region with lot of Trees and Oleander garden Resort park are the best Sweet Remedy in the Desert with great Privacy Spots adding to a Tranquil environment. We are Pet Friendly with dogs on the leash. Free WIFI is available at our Club Room and at your site for spaces 24 through 37 for dailey and weekly stays. Our RV Resort includes Swimming pool, Horseshoe, Darts, Poker Table, and Billiards. 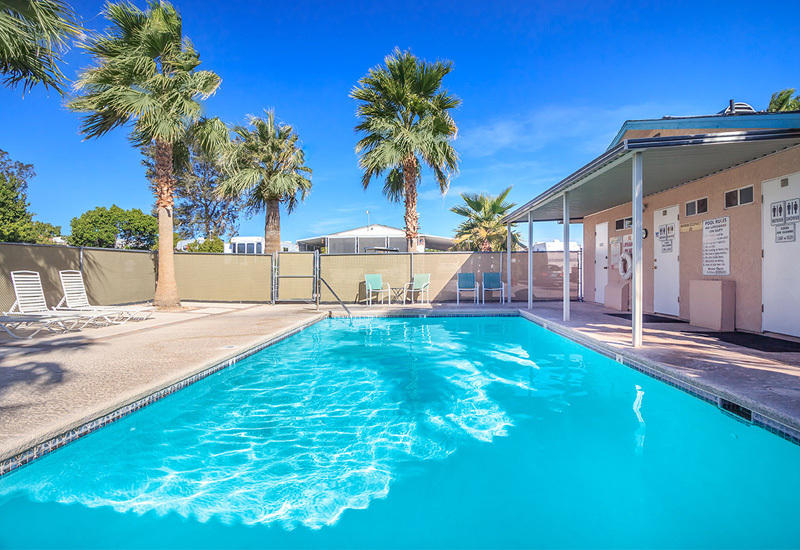 The area is popular for walking distance from Colorado River, near by Golfing, Boating, Jet Skiing, few minutes from Avi Casino, Lake Havasu 35 minutes, Bullhad City 18 minutes, Oatman gold mining Town 20 minutes, Las Vegas 1 hour and 30 minutes. 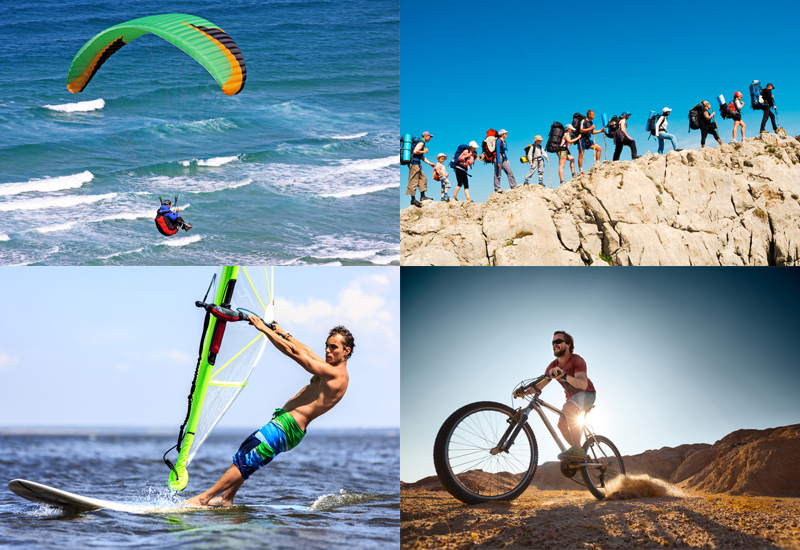 Incredible outdoor activities like Windsurfing, Paragliding, Parasailing at Lake Havasu, Hiking, Mountain Biking, Blokarting at Mojave Desert, hiking, ATVing, golfing, boating, fishing, swimming, rock climbing, horseback riding, and much more! Our resort is near Lake Havasu and Lake Mohave and is an excellent place to stay if you thrive on water sports, relaxing on the beach, or enjoying a picnic with a gorgeous view. So come and stay with us in California at our big rig resort and see what relaxation is all about! Desert View RV Resort has a number of pull thru sites to accommodate big rigs with up to 4 slideouts. All of our sites have 6 foot oleander privacy shrubs with shade trees. Each site has a cement patio. 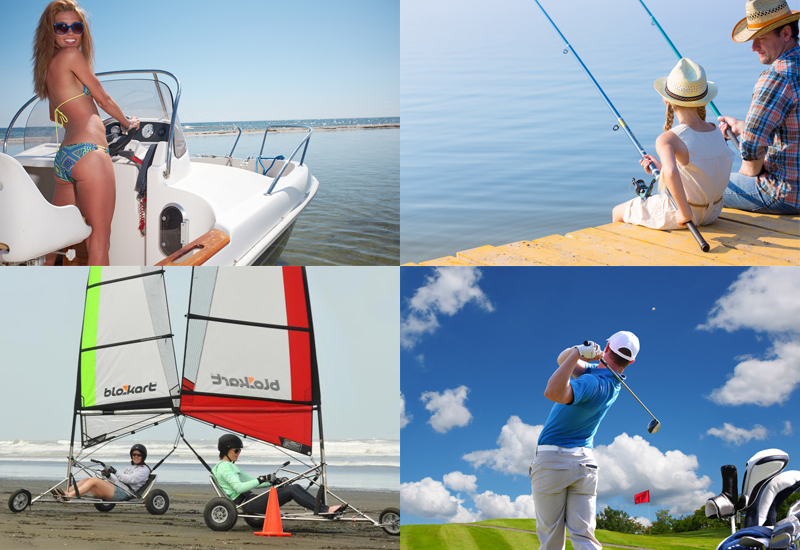 We offer FREE wifi at our club room, 30/50 amps of electric, sewer hook-ups and water hookups and tidy laundry facilities. Our Needles resort is set near the Colorado River, a fantastic place to enjoy boating, water-skiing, jet skiing, and fishing for bass, trout, and crappie. Desert View RV Resort is open year-round. During the winter season we offer many activities. We have Potlucks and BBQ's, Horseshoe Tournaments, Golf League, Music Jam Sessions, Bingo, Card Games and etc.